Owner claims he is proud of her current condition and has always kept her that way - being fully operational and in "Great Shape" An outstanding example of the Ocean craftsmanship and detail well maintained and less than average wear on a vessel this age. All systems are fully operational and in absolute working order. Engines and generator are in perfect working order. All electronics the same. There are not outstanding repairs needed, There is no damage nor deferred maintenance, This boat shows well and has far less than average wear as would be expected in a vessel this age. Stock #056098 Unbelievable 55 Low hours running perfectly and ready for her next owner!!! 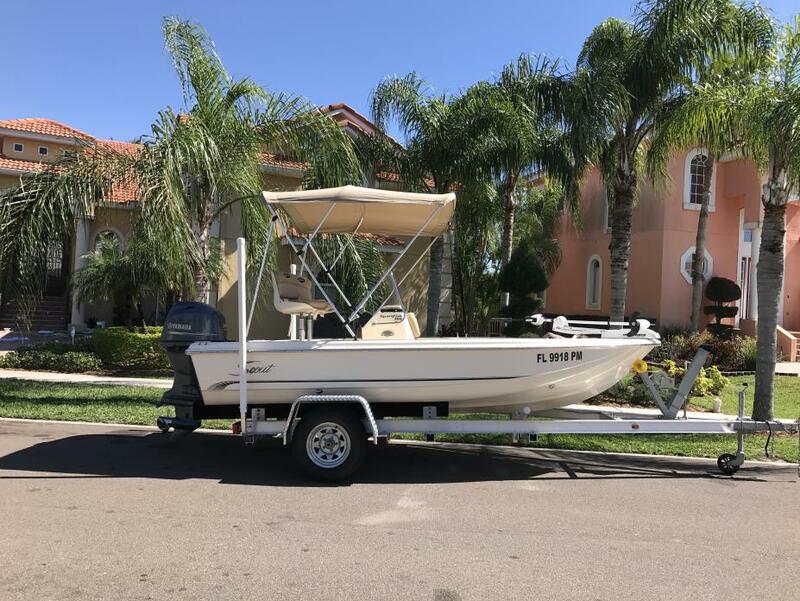 If you are in the market for a sportfish/convertible boat, look no further than this 1989 Ocean 55 Sport Fish, just reduced to $131,000 (offers encouraged). 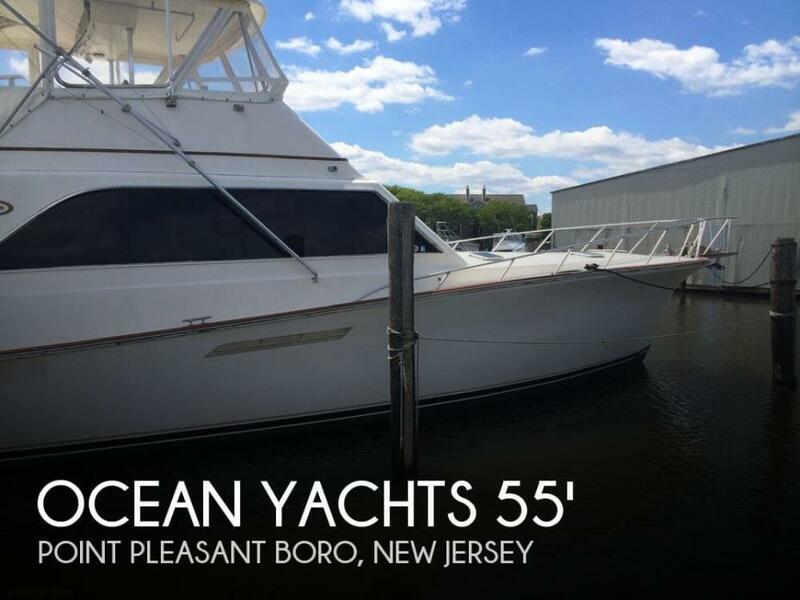 This vessel is located in Point Pleasant Boro, New Jersey and is in good condition. She is also equipped with twin Detroit Diesel engines that have 780 hours. Reason for selling is owner doesnt use it..
For more details visit: http://www.BoatsFSBO.com/97193 Please contact the owner @ 908-581-8319 or [email removed]riginal owner ,Well cared for boat with perfect hull and bottom . Fresh Micron bottom & Boot Stripe.Newer 3/4 " teak deck and cover boards/fresh coaming pads.Pipewelders tower with factory fiberglass hardtop.Full electroncs.Great running condition with Detroit 8V92 TI engines.One fuel tank needs to be repaired or replaced,just little tlc needed and Yacht is ready for any sustained use.Upraded newer exhaust risers .Spare Shaft for either engine.Boat kept in brackish water 99% of the time since new. 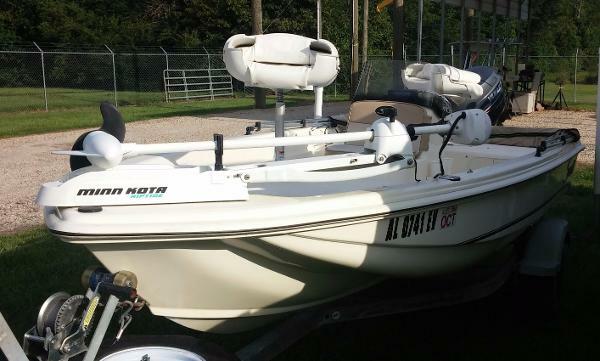 White Hatteras Sportfish highly integrated in great condition. Hatteras boats, made in Cape Hatteras, NC, are designed to excel in rough and harsh environments while sustaining comfort, performance and beauty. This high performance 1983 model houses a powerful 875 horsepower Detroit engine. The highly integrated 55 foot Hatteras Sportfish has a wide bridge, three state rooms, kitchen, dining area and a relaxing living room. This boat was $185,000, but first offer for $125,000 takes it! All so this boat has been well maintained with full maintenance records. 10/18/2017 Mechanice fixed starter issue on one engine. Starts right up with no issues! 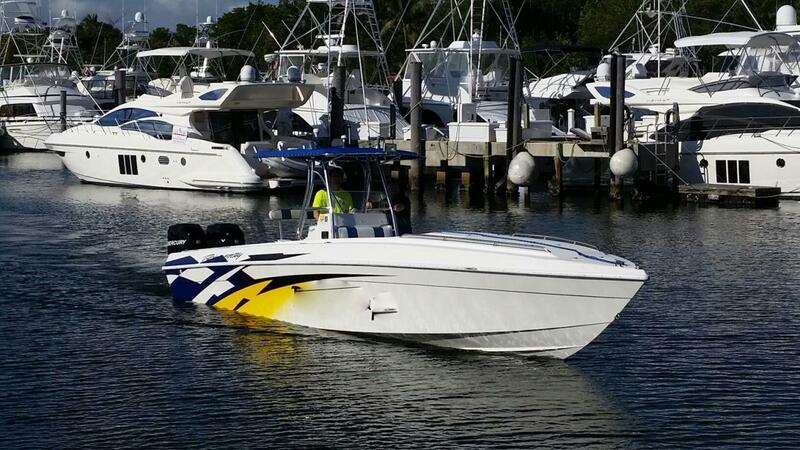 In the past two years, the seller recently replaced one starter, starboard engine raw water impeller, had the A/C system flushed and serviced, new batteries installed, had the hull cleaned and painted, and a new transducer added. Regular maintenance, such as oil changes, was also performed. Stock #111698 Diesel-powered Phoenix ready to fish and dive! Large platform on the transom and tuna door for easy access! 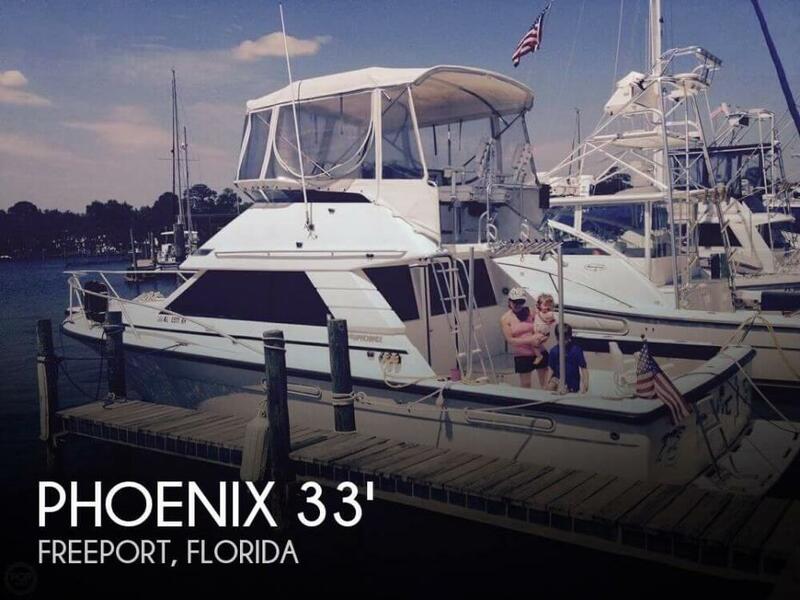 If you are in the market for a sportfish/convertible boat, look no further than this 1995 Phoenix 35 Sportfish, just reduced to $55,000 (offers encouraged). 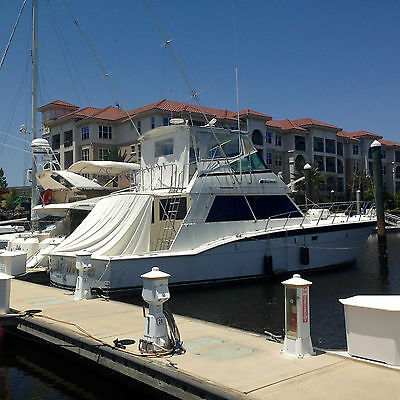 This vessel is located in Freeport, Florida and is in decent condition. She is also equipped with twin Caterpillar engines that have 2,225 hours. Reason for selling is purchasing a house. 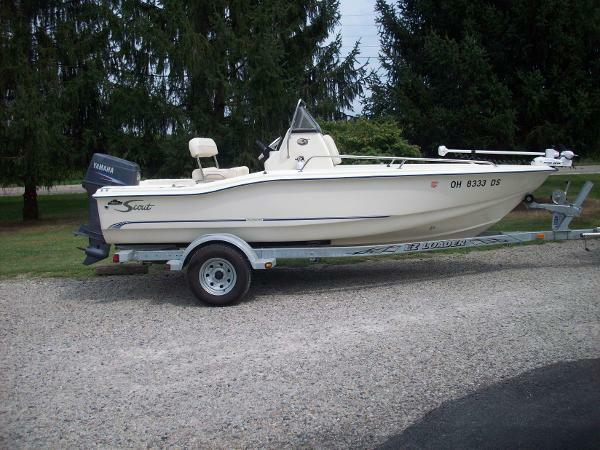 Seller purchased this boat a few years ago after owning the exact model previously. Repowered and kept in good condition. The cabin has been hardly used, as the boat's primary purpose was reeling in the big ones! Stock #123533 Fast and great riding offshore machine. Reliable Suzuki Four stroke engines. 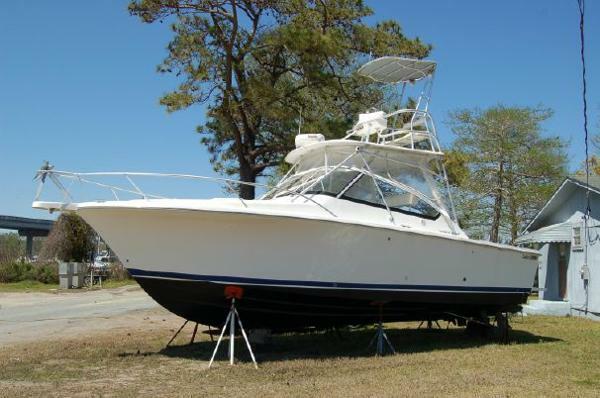 If you are in the market for a walkaround, look no further than this 1998 Fountain 31 Sportfish, just reduced to $55,000 (offers encouraged). 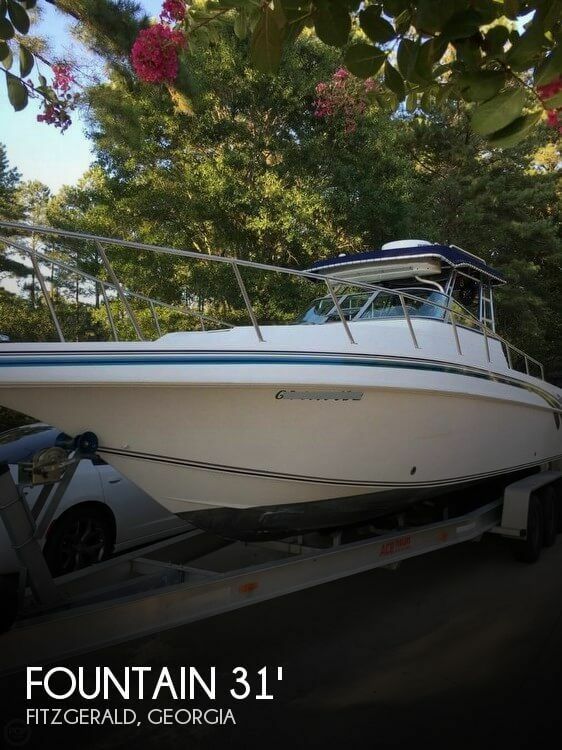 This boat is located in Fitzgerald, Georgia and is in great condition. She is also equipped with twin Suzuki engines. 2015 Scout 175 Sportfish, Complete package includes boat, Yamaha F115hp motor w/ 32 hours & warranty thru 6/1/18, MinnKota RT 55/SP/IP trolling motor and trailer. 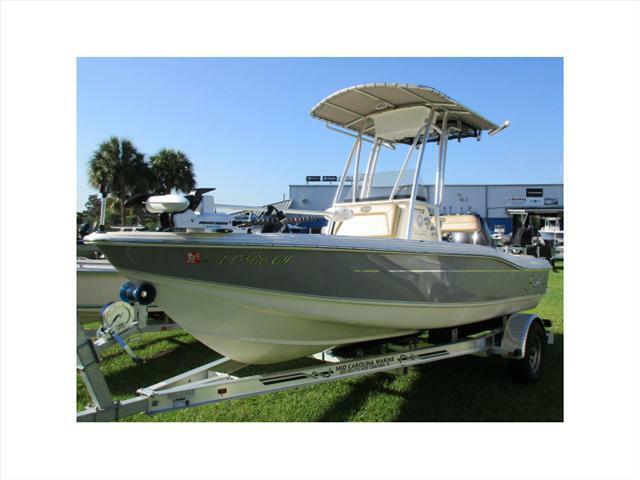 2010 Scout 151 Sportfish Very clean 2010 Scout 151 Sportfish center console with four stroke Yamaha 40. Boat includes bimini top, Minn Kota Riptide 55# 12v trolling motor, brand new Humminbird Helix 5 DI unit and pedestal fishing seats. Trailer is an Eddie English galvanized with spare. Perfect size for inshore bay and river fishing. Boat is on consignment, please make offer. 2001 Viking Yachts SPORTFISH Price Just Reduced Sea Mixer has newly rebuilt (2014) 1300 HP MAN engines. Only 55' on the market with mezzanine seating. Fish boxes, drink boxes and bait boxes galore. Includes Release Marine fighting chair. Cockpit repainted and black mask done by Viking in Feb. 2010. All new electronics 2009, 2 Furuno 11" NavNet C-map NT's including KVH M5 Sat TV antenna. She cruises 30 kits and has a top speed of 36 kts under normal weight and calm sea conditions. New Ocean LED underwater lights in 2012, 2 live wells, one at transom and one in the cockpit floor. 15 ' SCOUT SPORTFISH.  FISH/DEPT FINDER, BAIT WELL, BIMINI TOP, TRAILER WITH BRAND NEW TIRES INCLUDED. BOAT HAS ALWAYS BEEN STORED IN CARPORT. GOOD FISHING BOAT OR FAMILY BOAT WITH NICE HULL. WE HAVE NOT USED IN A YEAR AND THE BOAT NEEDS A TUNE UP. 55HP YAMAHA ENGINE.